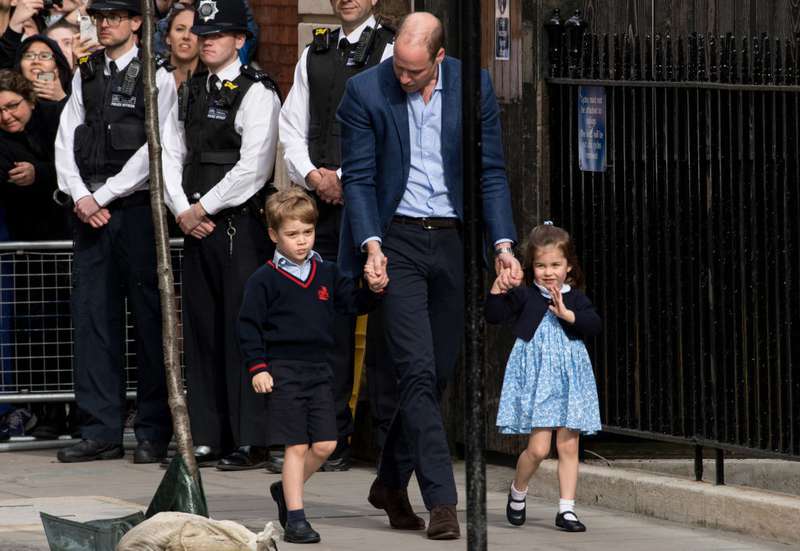 Approximately six hours after the Duchess of Cambridge gave birth to a baby boy, Prince William gathered up his two older children to bring them to the hospital. 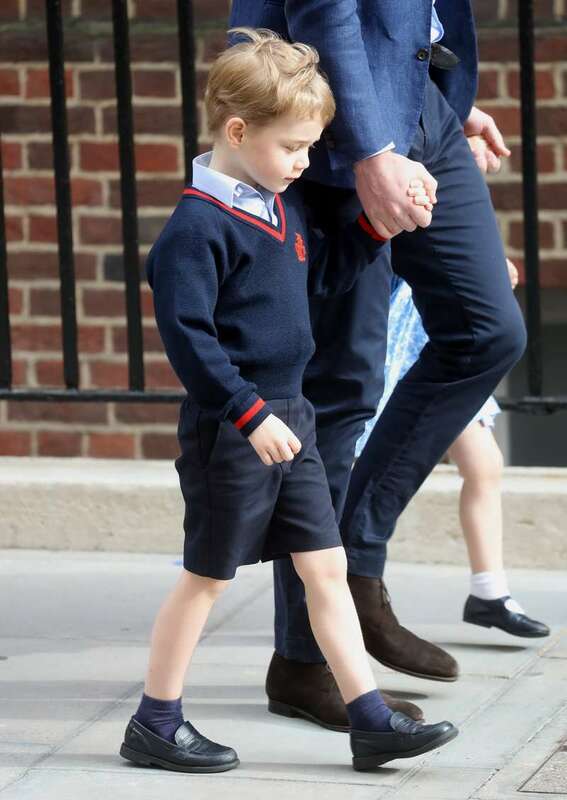 It doesn’t even look like Prince George had time to change out of his school uniform! 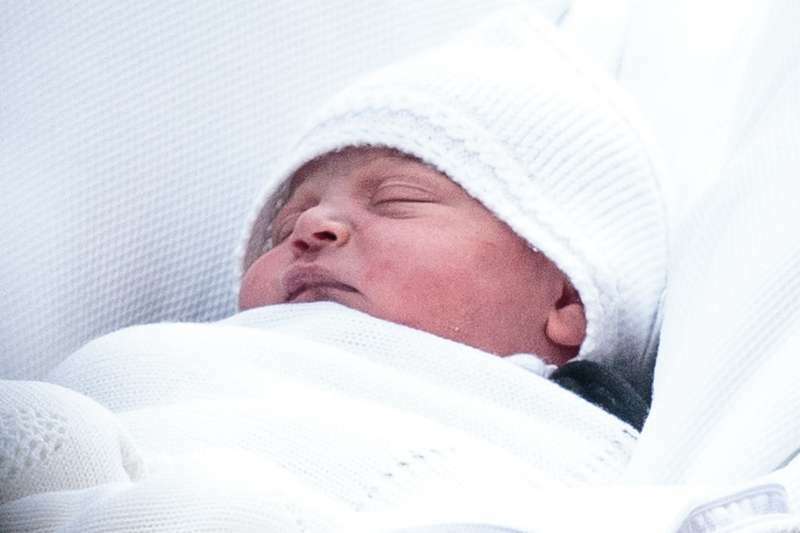 More importantly, the birth of the new baby has revealed a few details about the royal family that might have skipped most people's minds. READ ALSO: Press Vs Public: What Did Prince George Really Do To His Sister During Their Hospital Visit? We weren't certain that Prince George and his little sister, Princess Charlotte, would make a public appearance after their brother's birth. 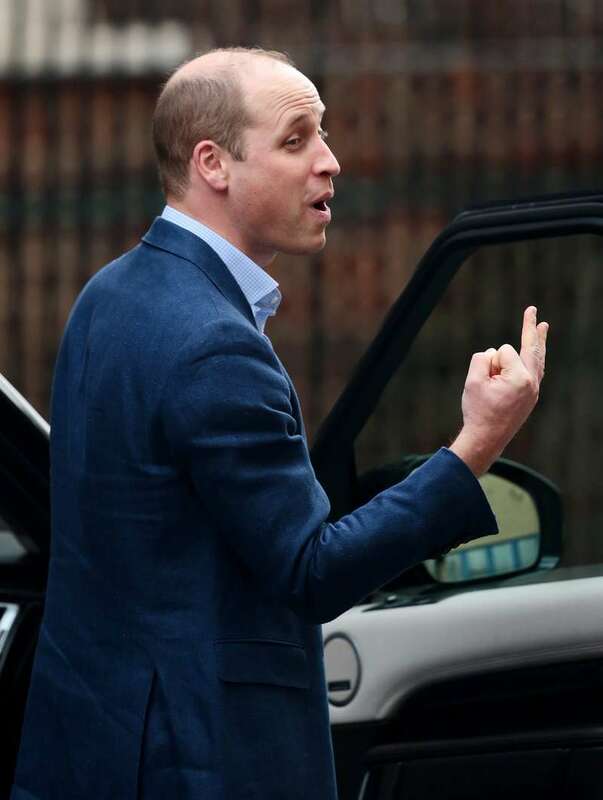 After all, the Duke and Duchess of Cambridge are very protective of their children's privacy. 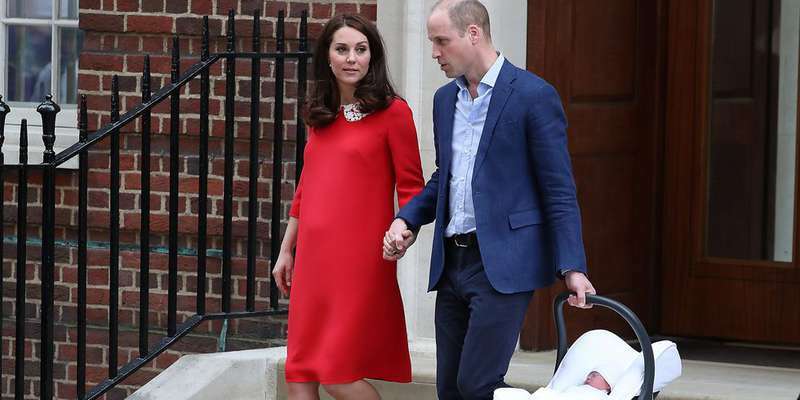 When the trio arrived at the maternity wing's entrance, George looked a bit shy, but Charlotte was kind of loving what she saw and waved adorably at the crowd. 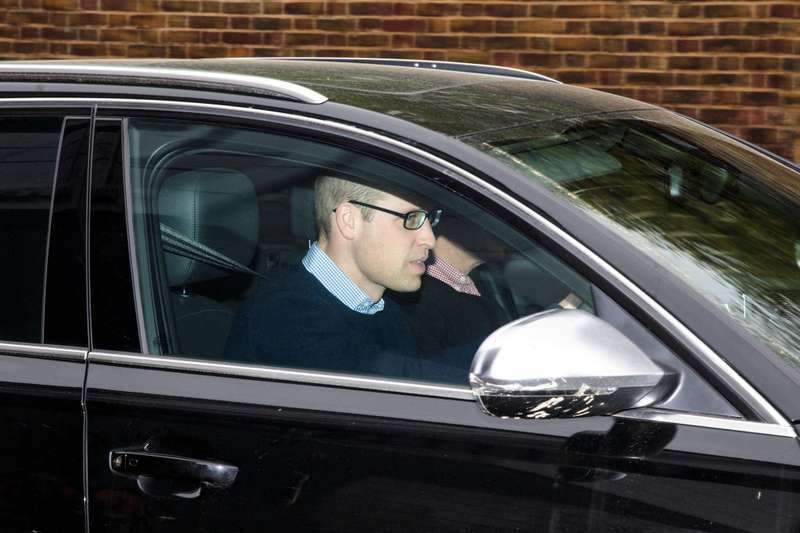 With an extra kid in the family now, Kate and William upgraded to a big £60,000 seven-seat SUV. The royal was spotted leaving the Lindo Wing with Kate in a brand spanking new Land Rover Discovery. The Discovery is one of the newest members of the Land Rover family, having only launched last year. 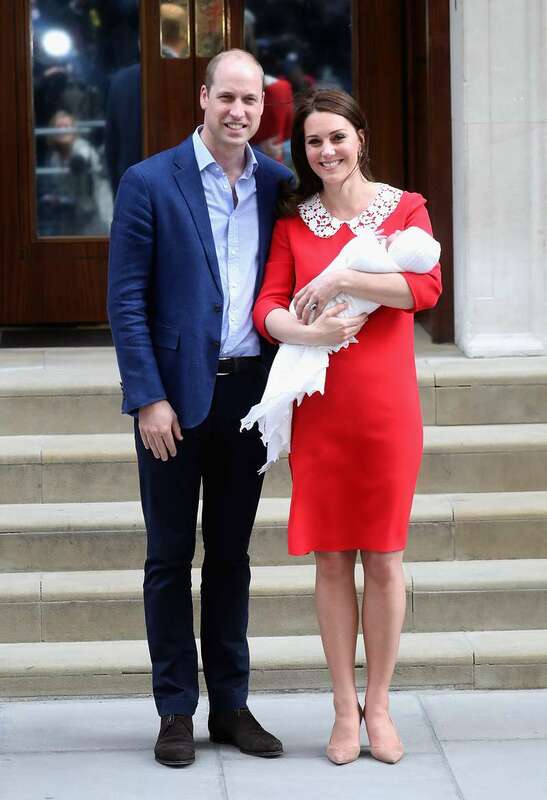 Fitting then that William should choose the navy blue model to take his new arrival back to the palace. 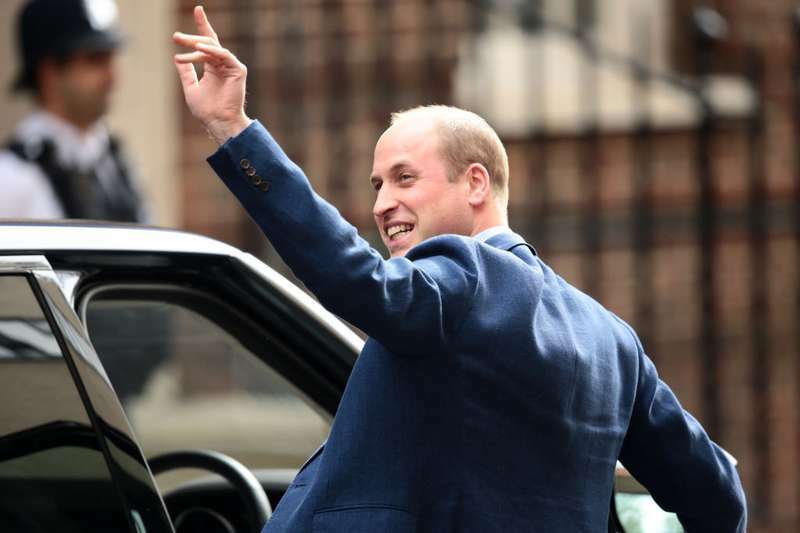 William carefully put the baby into the back of a child seat as he waved to the crowds outside the hospital. 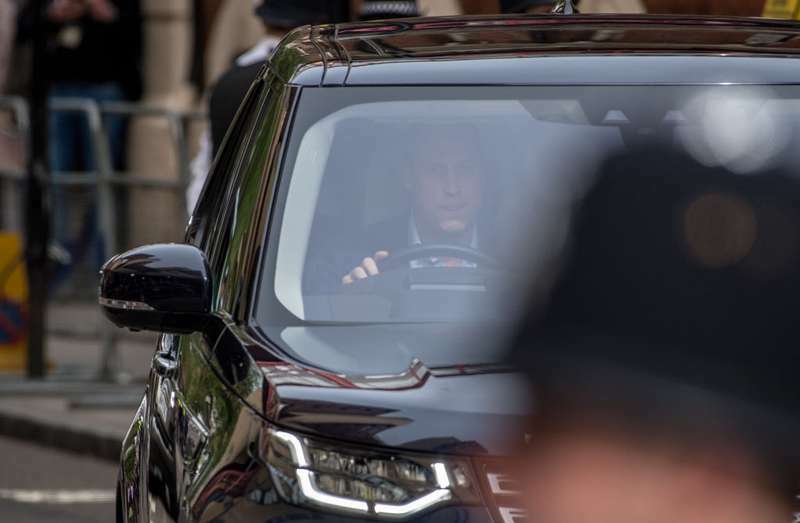 After posing for photos for the baby's initial debut in front of the hospital, the couple re-emerged with their child before the crowd, ready to drive back home to Kensington Palace. 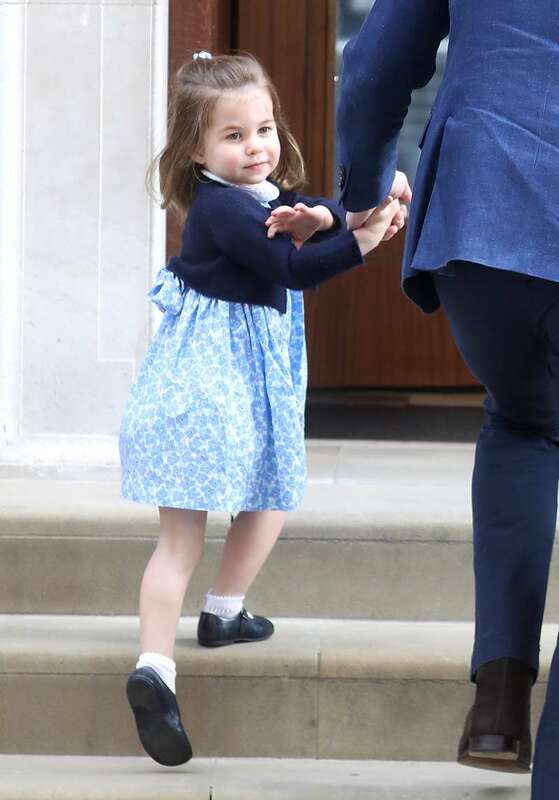 That's when Prince William grabbed Kate Middleton's hand (while holding the new royal in a baby carrier in his other hand), as they went down the steps on the way to their car. 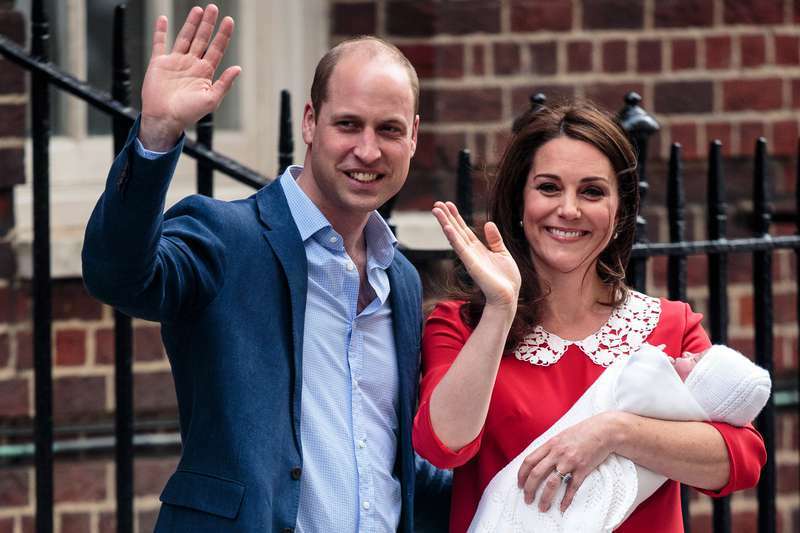 Once again, congratulations to the royal parents on their latest bundle of joy. READ ALSO: Since There’s A Princess Diana, Why Isn’t There A Princess Kate Middleton?